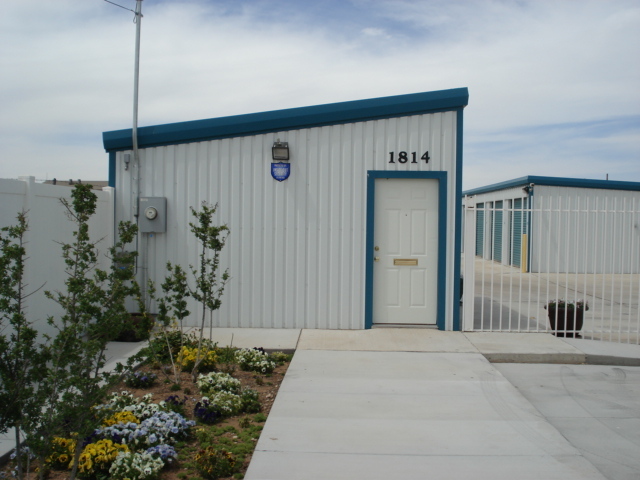 HideAway Self Storage is a locally owned and operated facility with a convenient location in Clovis, N.M. We have storage units ranging in size from 5×10 to 10×30. Our facility is well lit and fenced with electronic gate access which makes your unit available to you 24 hours a day, seven days a week . We also have surveillance cameras for added security.